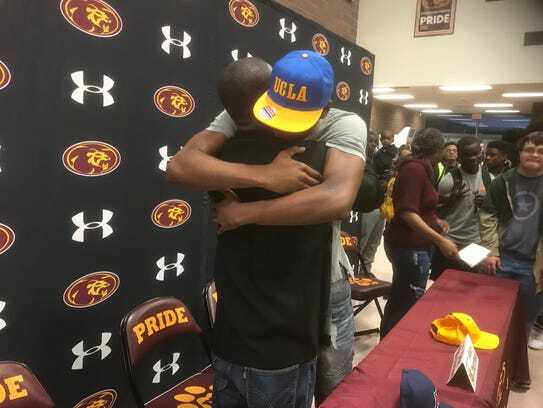 Kenny Churchwell announced his commitment to UCLA on Friday morning. 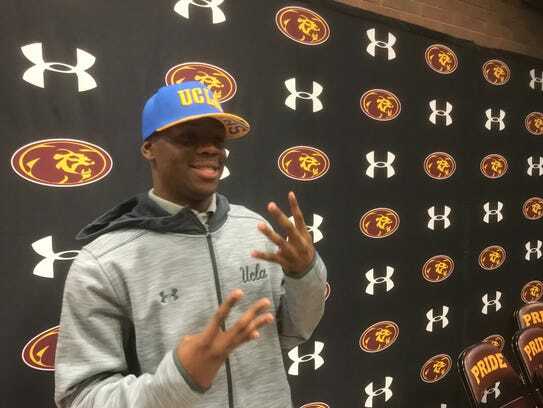 Mountain Pointe safety Kenny Churchwell, one of the top 2018 recruits in Arizona, announced his commitment to UCLA on Friday morning. 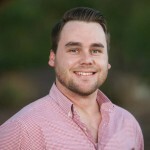 In Chuchwell’s three-year varsity career, he had 185 tackles with eight interceptions and 31 passes defended. 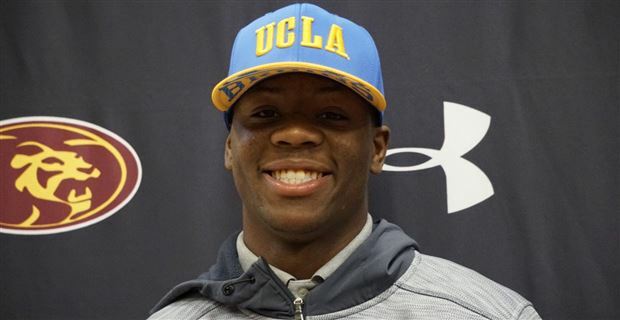 Churchwell chose the Bruins over fellow Pac-12 finalists Arizona and Arizona State. The safety held offers from the Bruins, Sun Devils, Wildcats along with Utah, Wyoming, Boise State, Washington State, Colorado State, Cal and Hawaii. Churchwell was offered by UCLA on January 14th, visited campus this past weekend and committed Friday morning. Churchwell joins Arizona commits Oduah Isibor, Jax Wacaser and Sean Seawards from the class of 2017. He is also now a crosstown rival to his former teammate and fellow safety. In the class of 2017, Mountain Pointe safety Isaiah Pola-Mao committed to USC exactly 364 days ago.